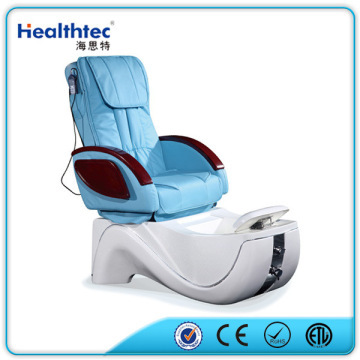 1.BACK:Full Function Shiatsu Massage Mechanism OR Simple Kneading Massage Mechanism equipped in the manicure pedicure chair. shiatsu mechanism is covering tapping,flapping,kneading,rolling,knead&tap;and simple kneading mechanism only covers kneading massage. rapidly releases muscular pain. Twisting your body gently to stretch your body, relieving muscle tensions. 4.Auto Back Recline&Incline,Full Recline 135&ordm; ,Auto Seat Slide Forward And Backward. 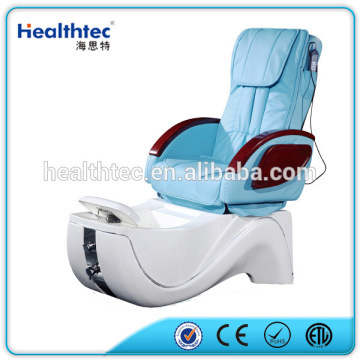 8.salon furniture oem welcome,healthy commercial foot care chair. Fiberglass,Crystal and Glass Bowl For Choices. but also Sofa Chair,Basin,Massage and Hardware Accessories for over 10 years. 2. Presently,we have more than 200 employees,and 80% products are exported to oversea market. 3. Also,we have our own R&D team with experted engineers who have enough experience. strict quality system to control the products. For sample order,100% payment before production.For container order,30%deposit before production,balance against BL COPY and should be paid before delivery.